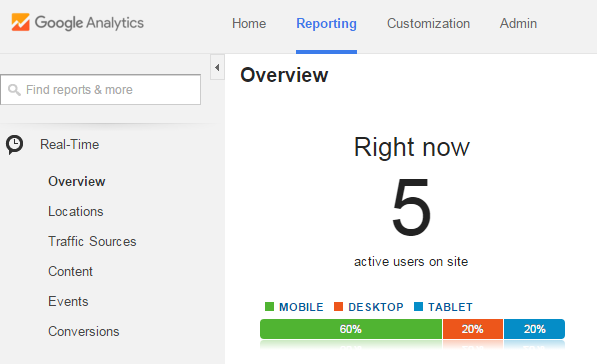 You have your Google Analytics installed and you see some activity and stats on there. It can be overwhelming though. What is it that you need to keep an eye on? How do you read the statistics, and how can you use it to your advantage? In this article we will talk about how to use Google Analytics to your advantage, how to analyze the stats and how to use the stats to increase traffic. Under the Real Time tab you can see what`s going on right now, live on your website. It will show you how many active users, what device they are using, what pages they are visiting, where they are from, keywords that brought them to your site and how long they are staying. How Can This Increase Traffic? If you have campaigns going, you can see how your visitors acts in real time. Have a short term offer? Watch live who your audience is where they come from and how they act on your site. By looking at the audience overview, you will see how many users your site has, sessions, page views, bounce rate, session duration and more. It gives you a good overview of the numbers of your site. You might have a pretty good idea of WHO your customer is but looking at the demographics, age and gender stats, you will KNOW. Under demographics you can find out language, country and even city your visitors are from. Also what browser, operating system and service provider they use. If they are are on mobile you will know if your users are using Android, iOS, Windows or Blackberries to visit your site. By knowing WHO your visitor is you can write and target that specific visitor. If you are in the tech niche and you know that your main audience use Android, then maybe you should focus your content on helpful content for Android users. You can also find out age and gender of your visitors. Is your main audience male or female? You might write you content a little differently, if it addresses one or the other. By using the data in demographics you can target in on a specific person, targeting keywords related to that. This can help rank organically for certain keyword phrases in Google and other search engines. By knowing WHO your ideal visitor is you can target them on social media and attract them to your site. New vs. 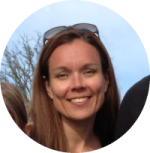 Returning Visitors – Is your visitors new or are they returning? You can even see if they return frequently. This is valuable information to have. If your audience like and value your content they want to come back. Do you make it easy for them to come back by having an email sign up for example. How long do they engage on your site? Do they click away within seconds, maybe you need to reconsider the ease of use or the relevancy to certain keywords. You want your visitors to stay on your site, unless you want them to take action right away and continue on. Technology – Are your visitors viewing your site on a desktop, mobile or tablet? Make sure your site looks great on all the devices or you might loose visitors. Know what technology they use and you can adjust your site to that. Users Flow – How does the visitor flow go on your site? Do you funnel them into a review page? Do you want them to go to a certain post or page? Are they doing that? You can find all that out by watching the user flow. Organic search, social media, direct or referral? First off with time you want to spread the sources your audience is coming from. You don`t want to put all your eggs in the same basket. Working online things change and they can change quickly. You are getting traffic from 3rd party sites and they can change their rules any minute. In the example above 83.5% comes from organic searches. I don`t have much social media presence with this site, but I really should to gain some more traffic and to spread where the visitors comes from. Here`s another site that I have, where I do have social presence and it looks much better. I have spread where the visitors come from a lot better. Why Spread Your Traffic Channels? Say that Facebook would decide that they would charge $1 every time you link to your site… their site their rules… not saying it will happen but would you be willing to pay $1 for that link? If you know your Facebook traffic convert then sure you would be willing to pay…. 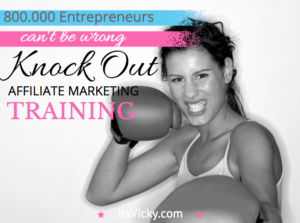 If you have no idea if your traffic turns into sales then maybe not. So you want to spread where your traffic is coming from. Looking at Acquisition you can get an overview of where your traffic is from. 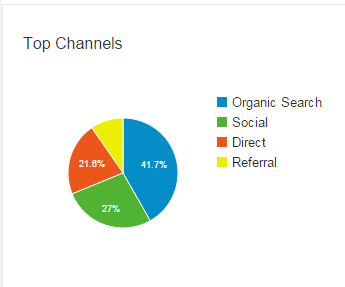 You can also click each one of those traffic channels and see what keywords are used. So take organic listing you can then see what keywords have brought traffic to your site. 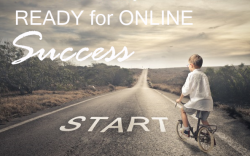 You will see what works, what drives traffic to your site. 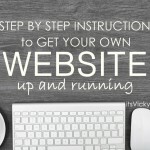 Keep doing what works for you and your site. You know where your traffic is coming from, but you also know what channels you need to work on. Continue doing what works. See if the channels you are not using apply to your audience and if they do set up a strategy to put them in use. This will give you an overview of important data like pageviews, avg. Time on page, bounce rate and exit rate. You will also see what pages gets the most page views on your site. This will allow you to see what`s popular and liked on your site. It will also allow you to make sure you have these pages well optimized. Make sure you have a clear call to action on what you want them to do. Send more traffic to these pages that you know convert. You will also be able to see the behavior flow, how they move from one page to the next. Site search, does people search your site for something specific? If they do and you have no content on the topic, create one. This is a great section to see what links your audience is clicking. This will allow you to see what link phrases convert and what people find interesting and click on. See what works and implement it on other places of your website. 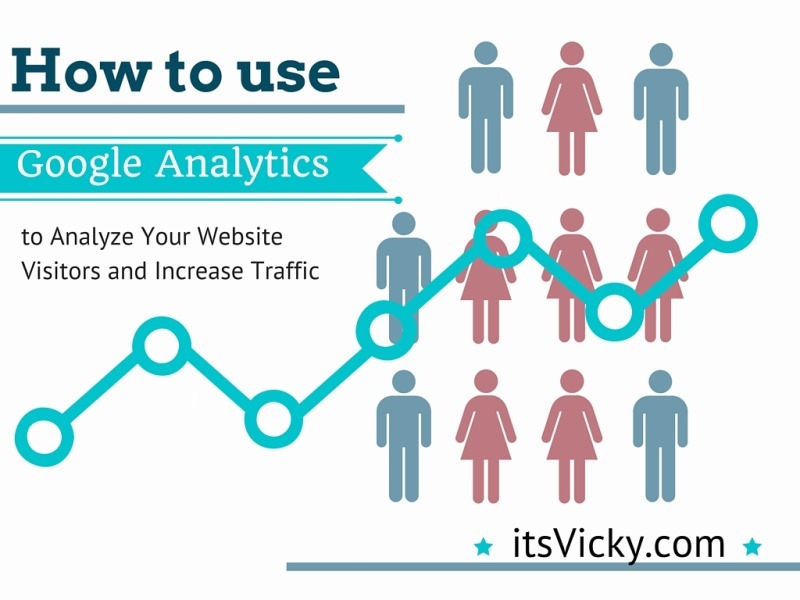 I hope you found this post helpful, How to Use Google Analytics to Analyze Your Website Visitors and Increase Traffic. 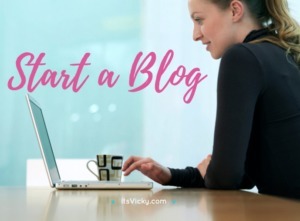 Let me start by saying that your website is very beautiful, simple and easy to connect with! This article is very useful. to me. I did not know that the tool to check on my website activity was google analytic! 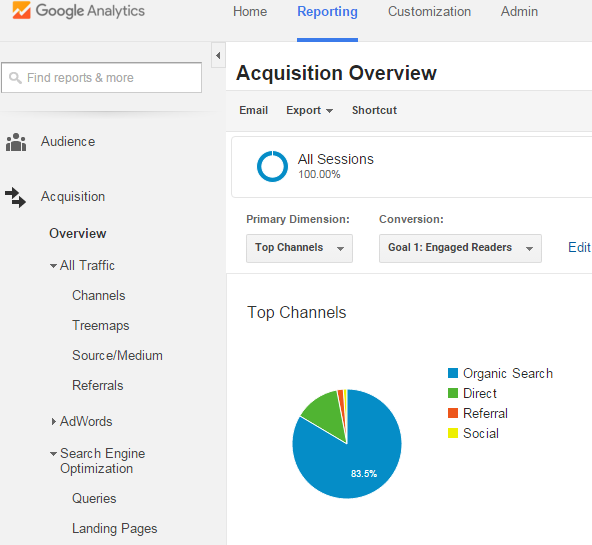 Google Analytics is a great tool! Feel free to check out this post about setting it all up, if you are new to Google Analytics. I love Google Analytics! 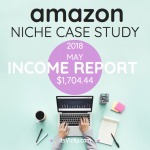 I might not have as much traffic as the site you are presenting here (holy!) but it is improving each month. I like knowing where my visitors are from and what kind of traffic I have. It used to be mostly from social media (as I am quite active on Facebook for my site) but I have to say that a lot more of my traffic is organic now (as it is better ranked in Google every day). I have tracked which pages were most often seen and added ads to them. It is a wonderful tool for sure. I just need to use it more on my laptop than my iPhone (I use the app) as you do not get access to all the same data on a mobile device. We all start from the same place with 0 visitors 🙂 over time it will grow. The site I use as an example is a couple of years old, so through organic traffic the site has built up. I post 3 outsourced articles weekly, it ads up over time. 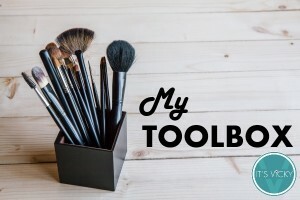 It sounds like you have a great understanding of how to use the tool to your advantage! Leverage what works, right. Are you seeing any result with the ads yet? I tend to check Analytics on my laptop, but it`s a great addition to have it on the go as well. 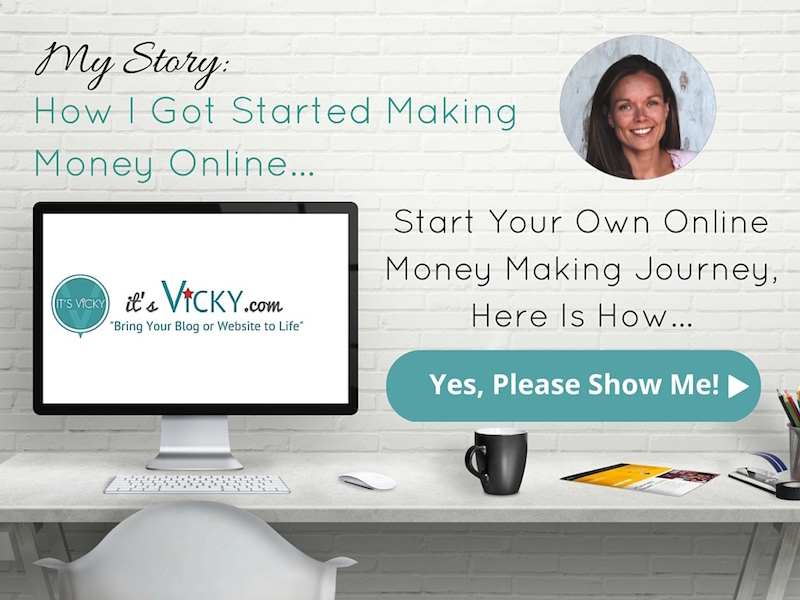 Amazing website with loads of great content Vicky. 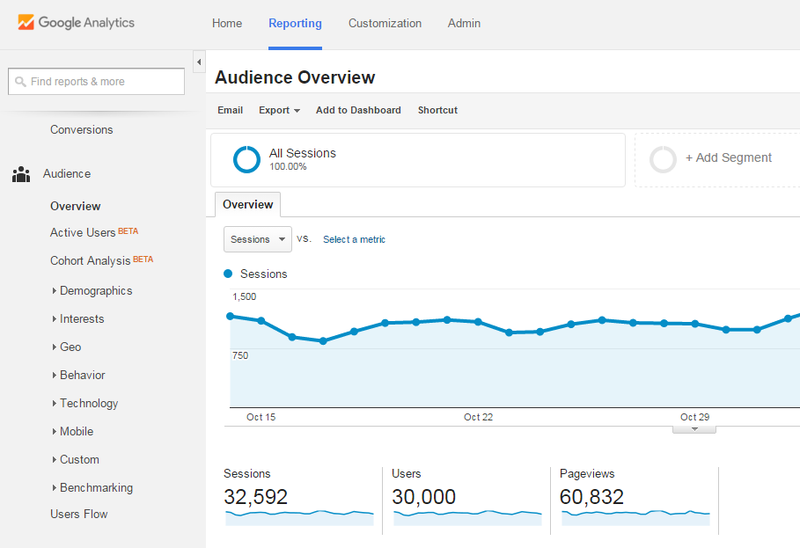 There is a very thorough and detailed overview of Google Analytics. Your screenshots and explanations are very clear. I also like your Fridays with Vicky. Glad you enjoyed this Google Analytics article.